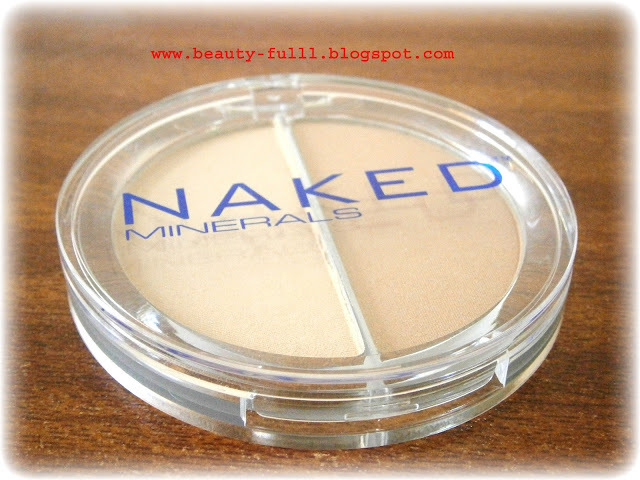 Today I will be reviewing some Naked Mineral products that were recently sent to me by them. Naked Minerals wants to bridge the gap between beauty and wellness. We intend to not only to make the skin look beautiful, but assure the products you are putting on your skin can promote a healthier skin. 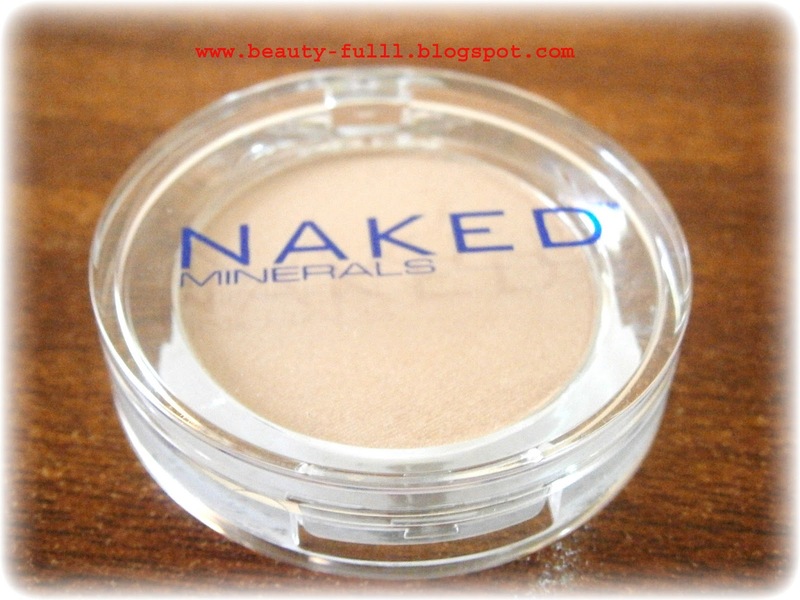 Dedicated to this purpose, we make one simple promise.. we provide a pure mineral makeup that has no harmful ingredients added. This is a result of years of research, and is backed by a certificate of purity. 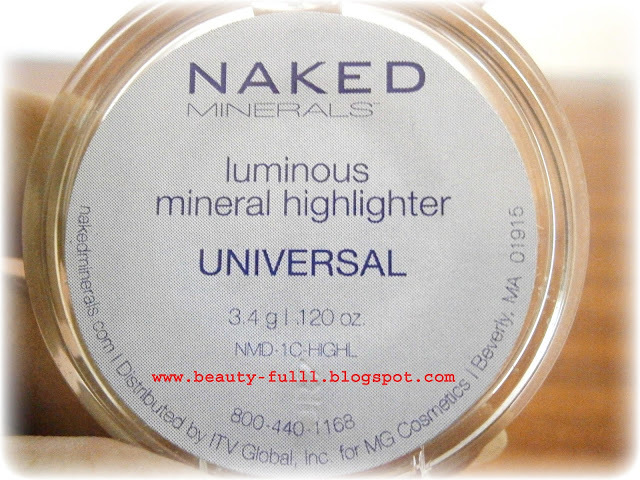 The dedication of the Naked Minerals team has led to the development of a mineral makeup that is not only beautiful, and healthy, but considers the lifestyle of today's consumer adding the element of ease and convenience. Our promise to you is the "Naked Truth". 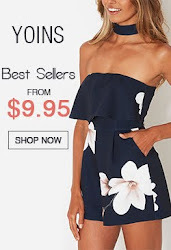 Your order will ship within 5-7 days of purchase. 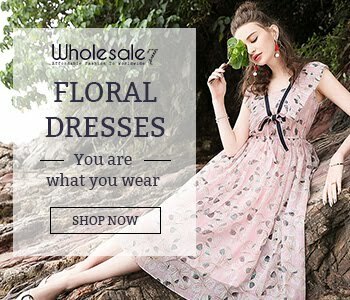 We ship through USPS & UPS and you may have your order delivered to a residential, business, or post office box address. 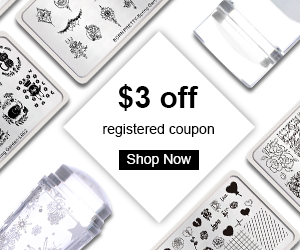 You may checkout using any major credit card or also through PayPal. If you are not satisfied with your order, Naked Minerals will refund your unopened products as long you request a refund within 14 days from when you receive your order. 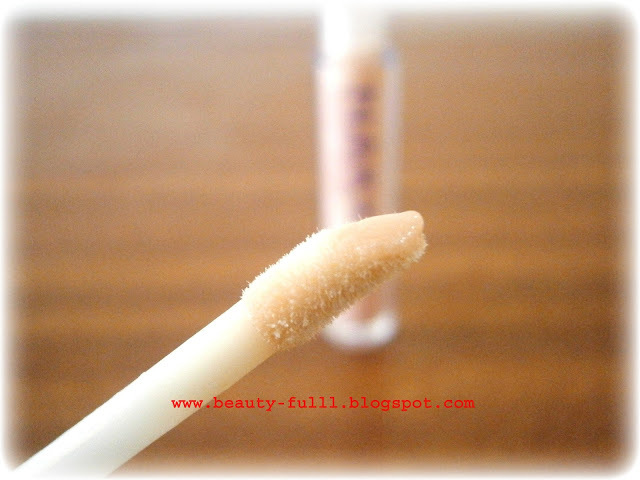 Get quick and perfect application of your minerals every time with this amazingly soft kabuki brush. The kabuki brush is a must-have for everyone. Each Naked Minerals™ brush is handmade for quality shaping and feathering from soft, natural goat and pony hair tips. We guarantee that you’ll love this brush! I am absolutely loving this brush.It very soft and it allows just the right amount of makeup to be picked up. It helps you give a very natural airbrushed look without leaving brush hairs on face. Bring out your inner diva and highlight your assets with our gorgeous universal shimmer. Created to look glamorous on all shades of skin, it’s the quickest way to turn your “Day” look into “Night”. Simply give your eye shadow an added pop, or give your cheekbones a lift. Don’t forget your décolleté, shoulders, arms, and back for some extra sparkle. Be subtle where a light dusting will do or look like a rock star and glam it on. Either way, you’re sure to get noticed every time. This product gives a very nice shimmer that is needed to give you a glamorous look.I prefer using it on cheek bones to give them a lift. 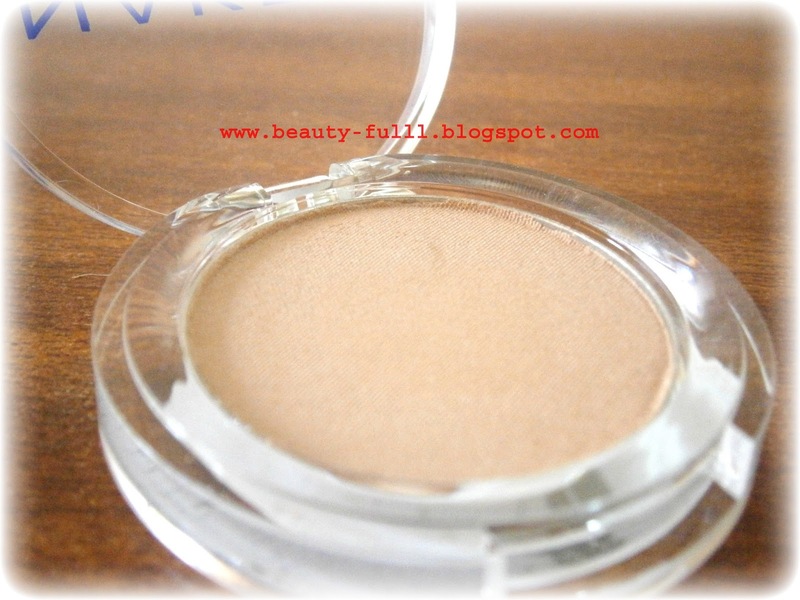 It is a build-able highlighter which means that you can re-apply it to make it more visible. Certified 100% Pure Inorganic Minerals that are Pressed for No Mess in a convenient, go anywhere compact. 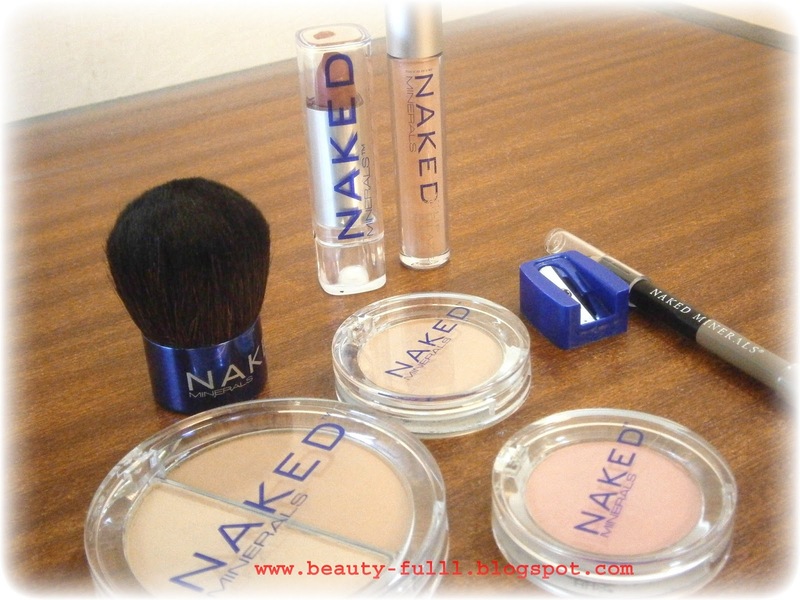 Get the look of perfectly naked skin. Even if it's not! Naked Minerals blends what you love about premium mineral makeup (like the purity and smooth look) and nothing you don't (messy loose minerals anyone?) Plus, it adds the ease, simplicity and convenience of conventional cosmetics. I love the shade of this foundation.It gives you a no makeup look which is just awesome. 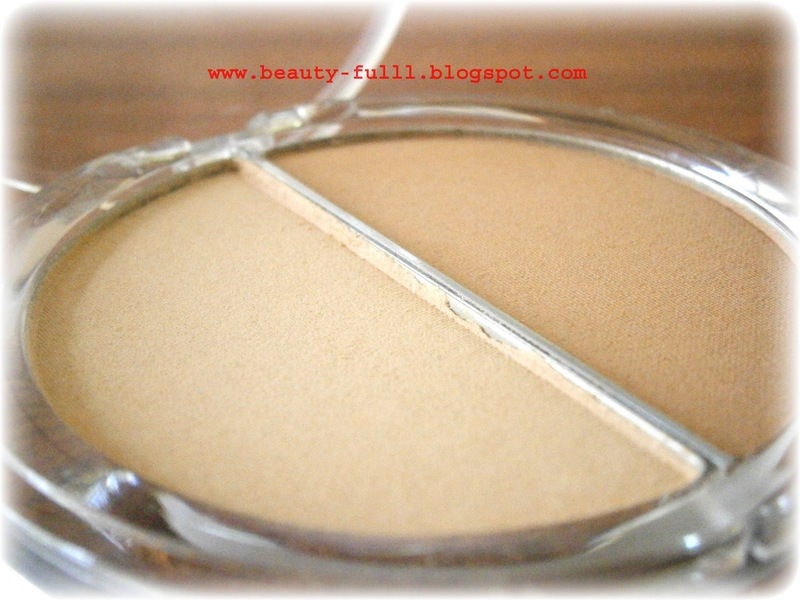 It is very easy to apply as well and I used the Kabuki brush for application.This compact is very convenient to carry in a purse while travelling. 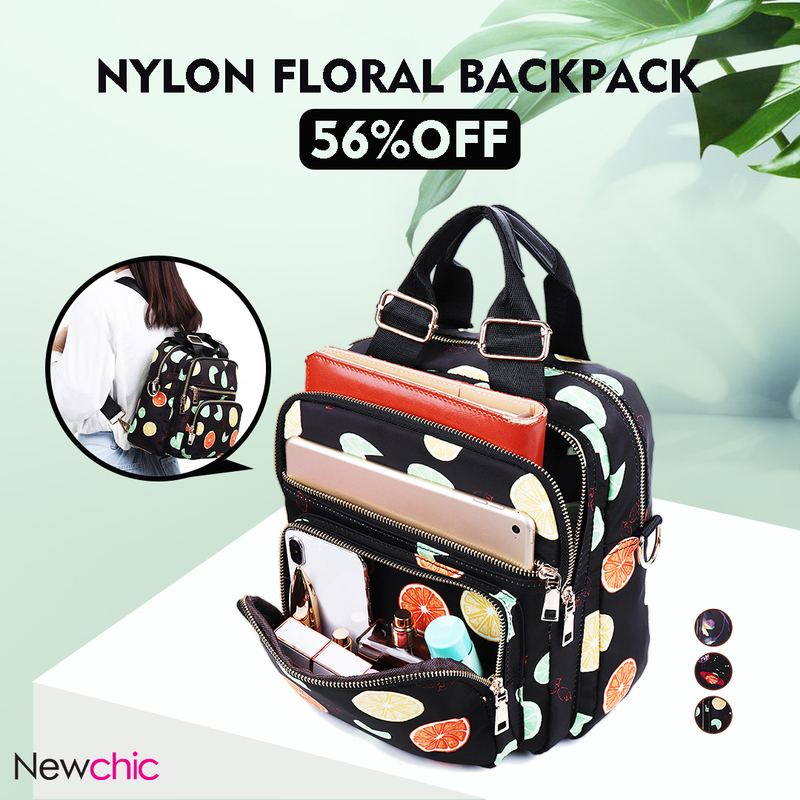 Overall, it is an amazing product for everyday use. 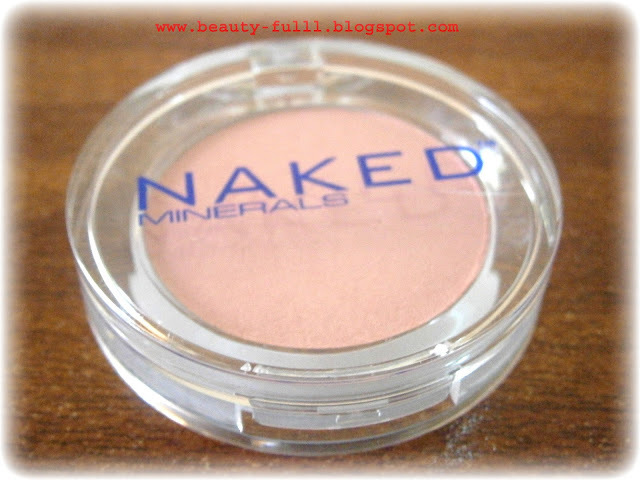 This long-lasting pure pigment comes in lovely warm-tones and cool-tones, which flatter all shades of skin beautifully. Go from “Barely There” to “Bold” simply by controlling how many layers you apply. This product takes all the guesswork out of trying to match your cheek and lip color by being both steps in one. It has a lovely pink shade and is a three in one product which means that it can be used as a blush, lip color as well as an eye shadow. 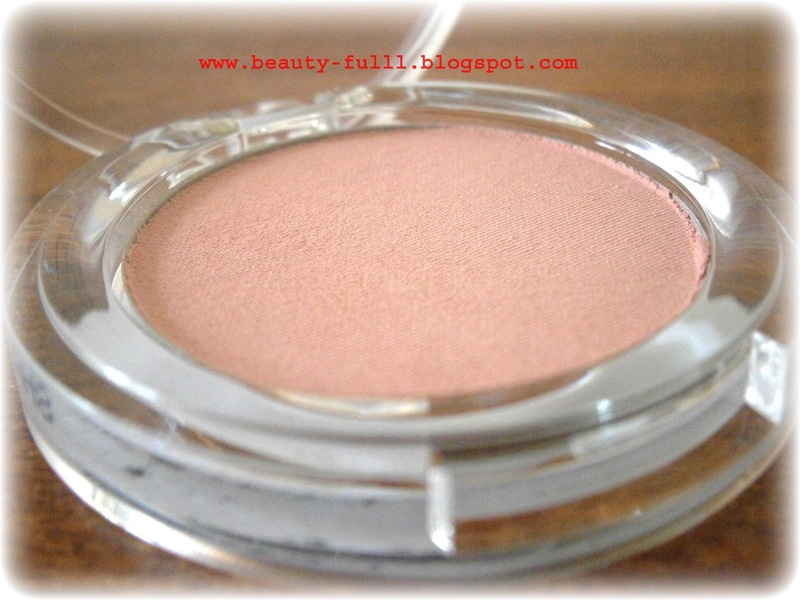 It is a build-able blush and you can create as may layers as you want depending on your will. 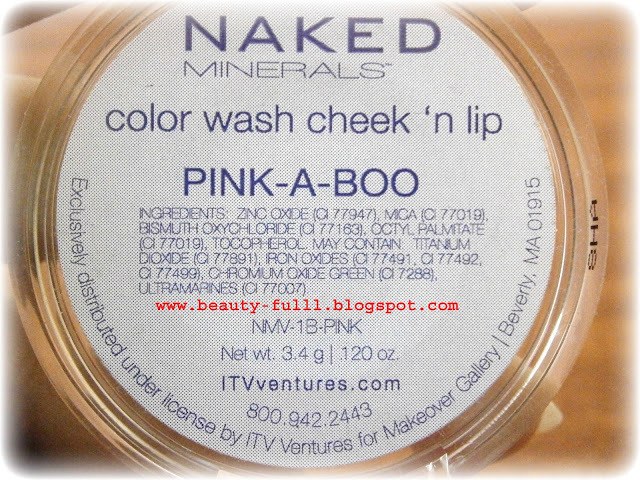 I blend it with my lip glaze as well to create a nice lip color. Treat your lips to the creamy smooth feel of Naked Minerals' new line of lipstick. Made with the purest ingredients, Naked Minerals lipsticks go on smooth - enhancing lips with rich, radiant color, and invigorating and refreshing your senses with a peppermint aroma. "Stunning" gives a metallic pink effect! 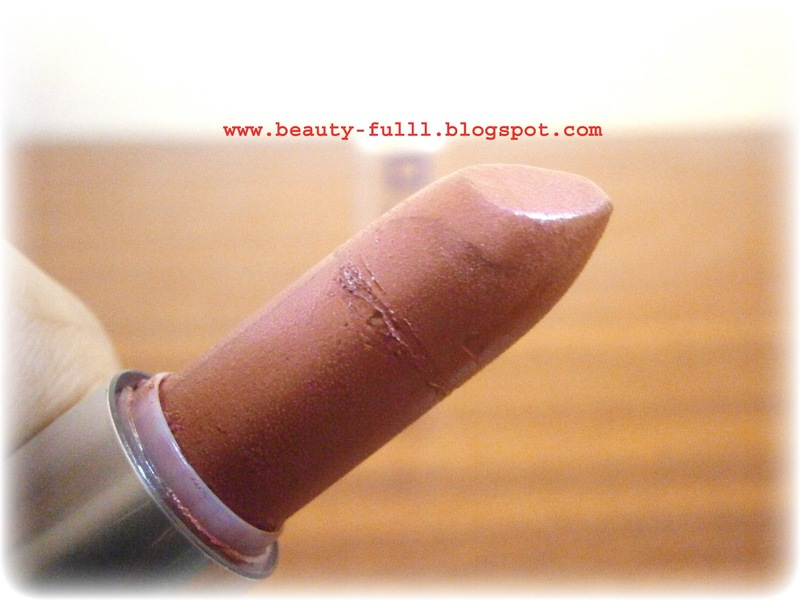 I just love the shade of this lipstick.It is very creamy in texture and goes on very smoothly as well. It has nice peppermint flavor which is very refreshing.This lipstick has a long lasting power and it stayed on for 4-5 hours (without eating or drinking). Let your senses go crazy with the uplifting zing of peppermint combined with the pleasant, calming smell of coconut. You will have lips that seal every deal. 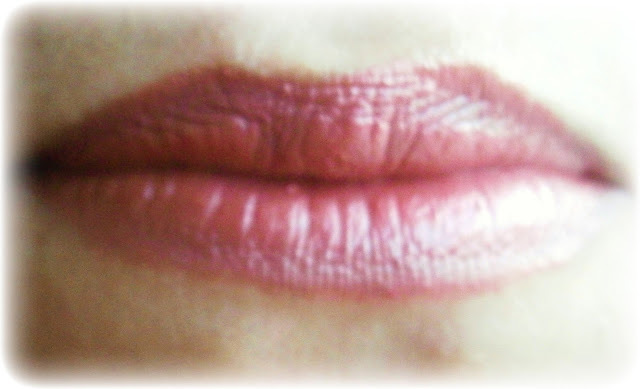 This amazing Lip Glaze flavors your senses and gives you the finishing touch to seal every encounter with a kiss. 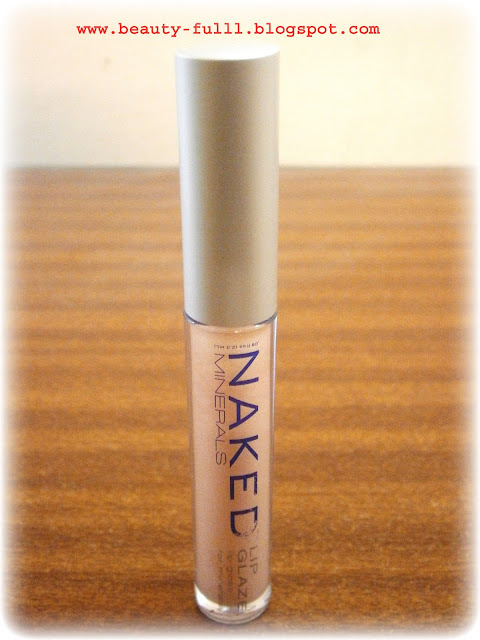 It is a clear lip glaze and it is not sticky at all when applied.This gloss also has a minty flavor. It has a long lasting power as well and it stayed on for 3-4 hours (without eating or drinking). 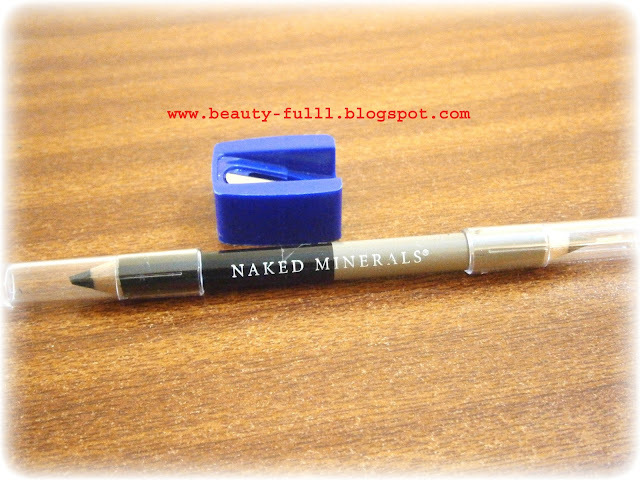 It is a double ended brow pencil.One side is blonde and the other is black.It is very creamy and it makes your brows look beautiful.It applies with ease as well. 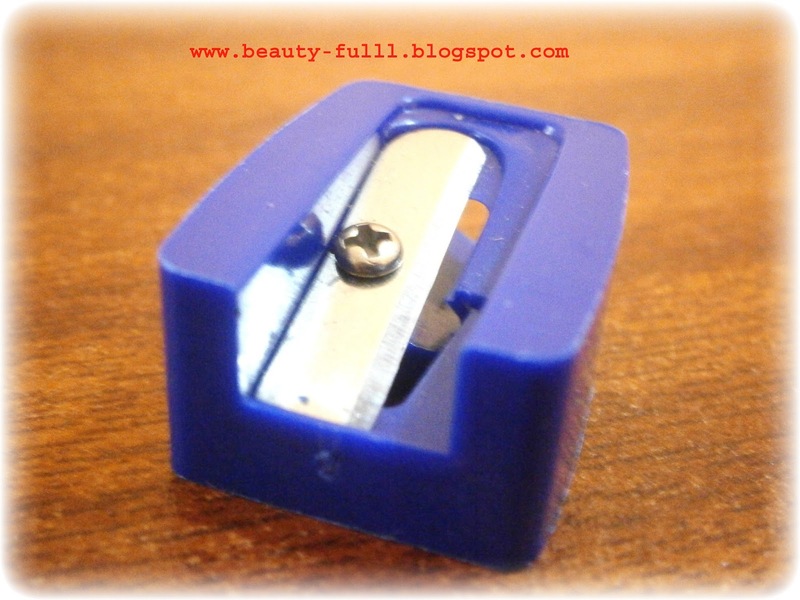 I got a sharpener along with it as well. 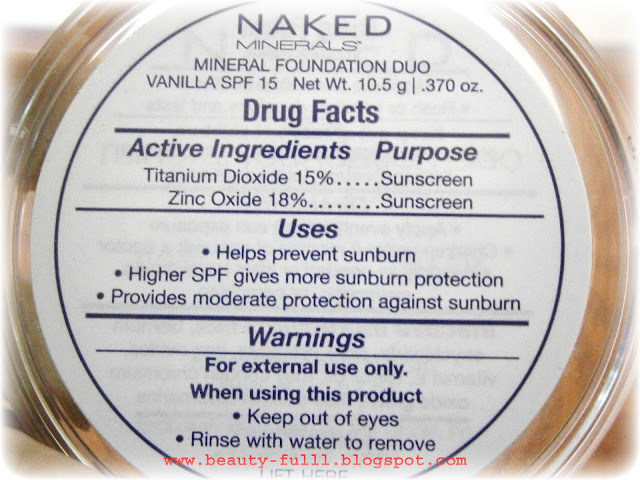 Overall, I am loving all the products I got and all of them are of great quality.They are made from minerals which means that they are 100% safe for use. They are definitely worth trying and I recommend you all to give them a try. Thanks for your comment on my blog, would you like to follow each other? Thanks so much for following, I've followed back!! 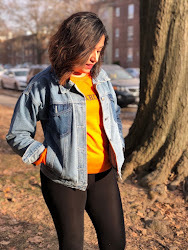 Would you like to follow each other on Bloglovin' and Twitter too? Followed you back on Twitter, Bloglovin' and G+, please stay in touch, and hope to hear more from you in future! 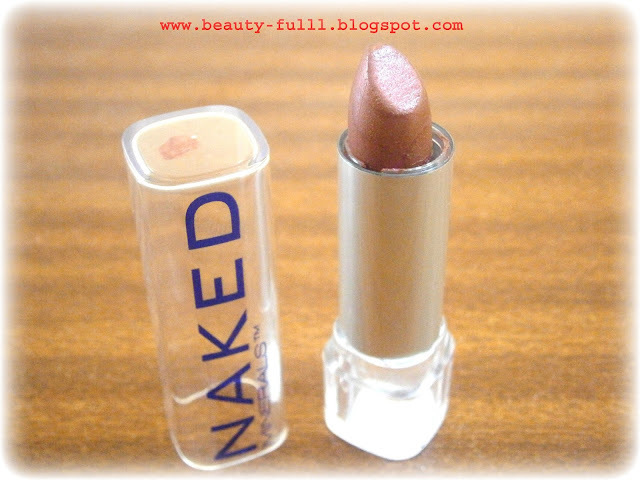 I love Naked! Bu I think this line of products did not arrive to Portugal yet. Ur welcome...You can buy their stuff online if you want. Thanks for introducing me a new brand! Great blog you have! woowww... I want all of this so much! ehehehe... nice review..